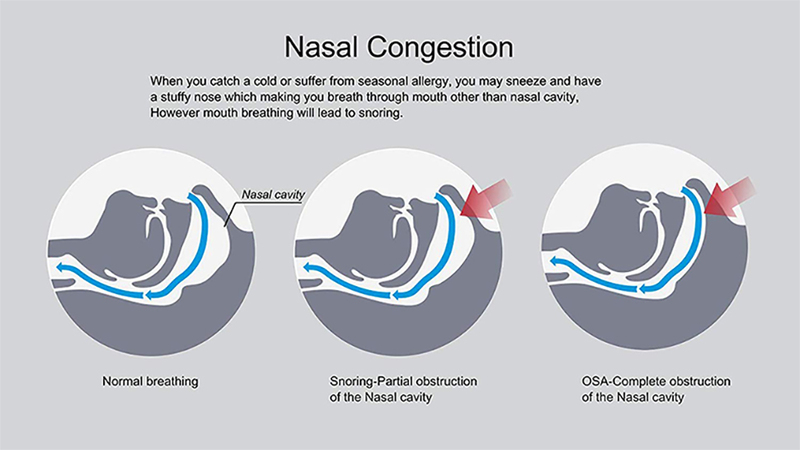 Why is it important to address snoring? Simply put, snoring is a disorder. 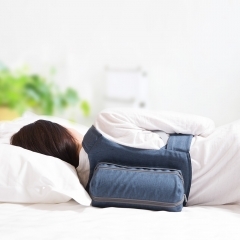 It has a great impact on our sleep quality which may affects our performances of the next day. It is a serious sleep disorder that can lead to life-altering cardiovascular and cognitive disorders. Not to mention snoring is just plain annoying and embarrassing. 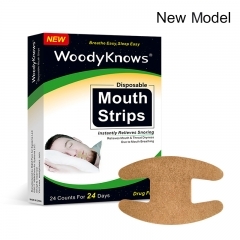 How WoodyKnows Nasal Dilator address Snoring? Effectively opens up nostrils from within. Does not leave facial blemishes. from within for easier breathing. making it difficult to breathe, especially when you lie down. more oxygen. If you can't breath through nose, you may be lack of oxygen. Hold the nasal dilator frame and adjust them with the shape of your nose. This product is made of silicone which may cause allergic reactions. Do not use if you are hypersensitive to silicone. Not for use if under the age of 5. Please carefully read, understand and follow enclosed instructions before use.